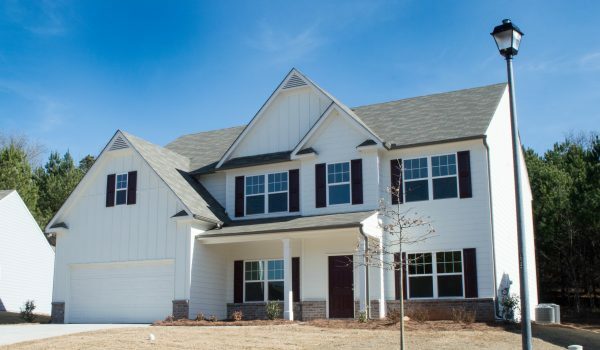 Piedmont Residential offers beautiful Dallas GA homes in the family-friendly neighborhood of Park at Cedarcrest. 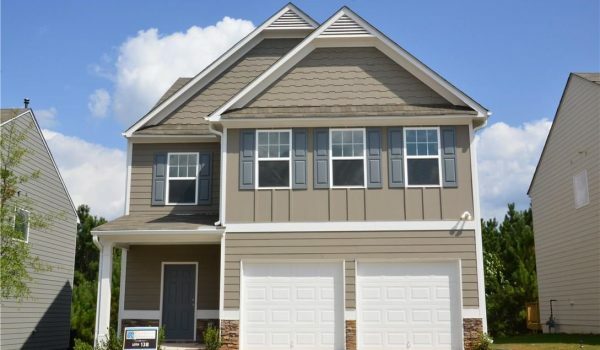 Park at Cedarcrest is another one of Piedmont Residential communities in Paulding County, which is a highly sought after area located off highway 92. 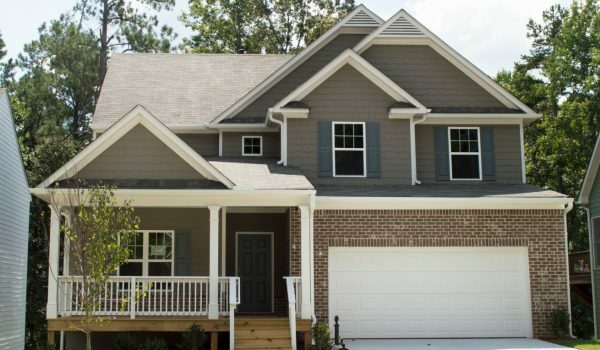 This vibrant community will become home to 100+ lucky families and following the completion of Seven Hills Blvd, residents will enjoy a shorter commute to Lake Allatoona! Here families can enjoy more than 12,000 acres of water-filled fun including fishing, camping, and boating. 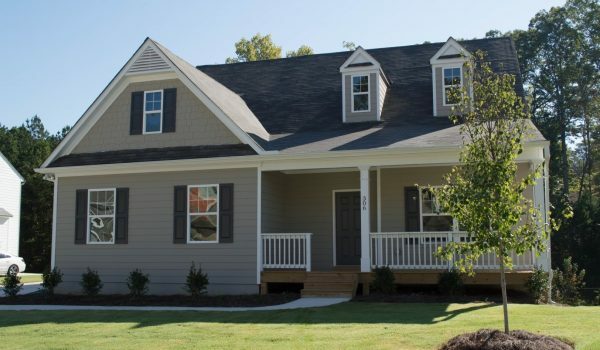 Residents of Park at Cedarcrest will have full access to the amenities of the Park at Cedarcrest. 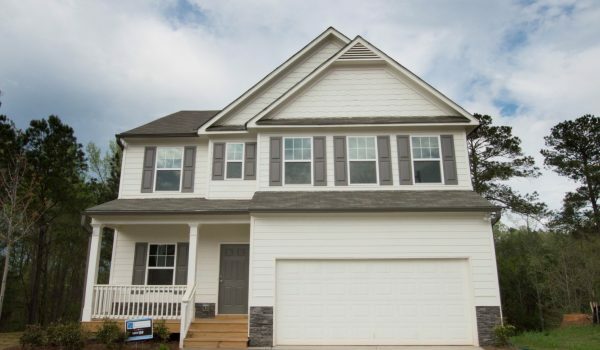 Contact Karel Angus at 404.771.8435 today to learn more about available Dallas GA homes at Park at Cedarcrest! Coming Soon - Ready June! Call 678-977-2200 for an appt! Turn right onto Cedarcrest Rd.